PGT collaborates with the Belin-Blank Center for Gifted Education and Talent Development at the University of Iowa to organize the Hong Kong Scholars Program (HKSP). 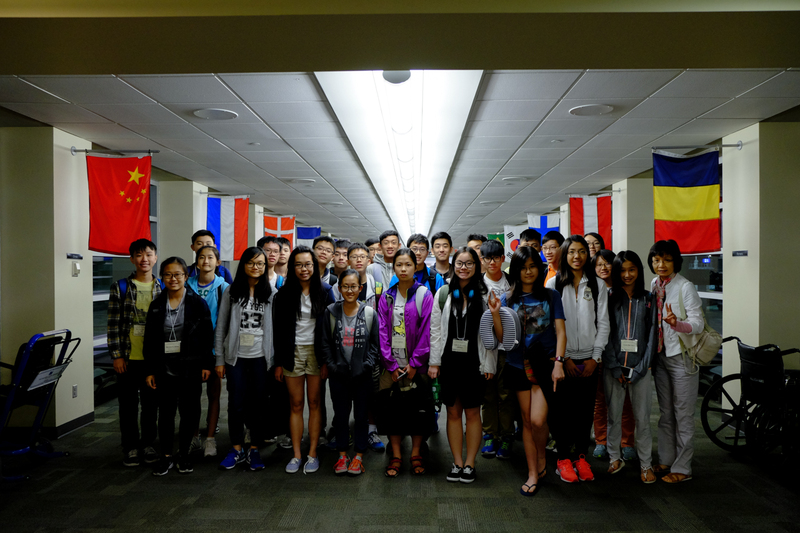 The HKSP provides academically gifted students in Hong Kong at Grade 11 or S.5 level with an opportunity to (a) attend a two-week summer gifted program at the University of Iowa, and (b) be considered for admission to the University of Iowa for undergraduate studies. 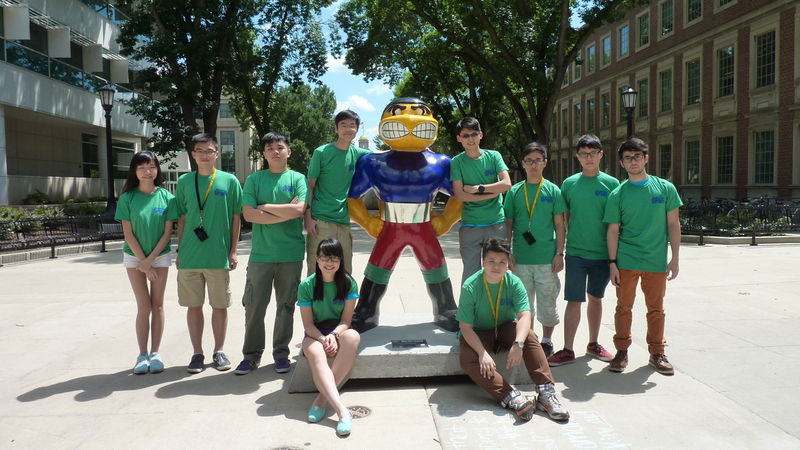 In the two-week summer gifted program, students attend courses, visit the university faculties, prepare and sit for the ACT and TOEFL examinations at the University of Iowa. At the same time, students participate in recreational and cultural activities with gifted U.S. students. 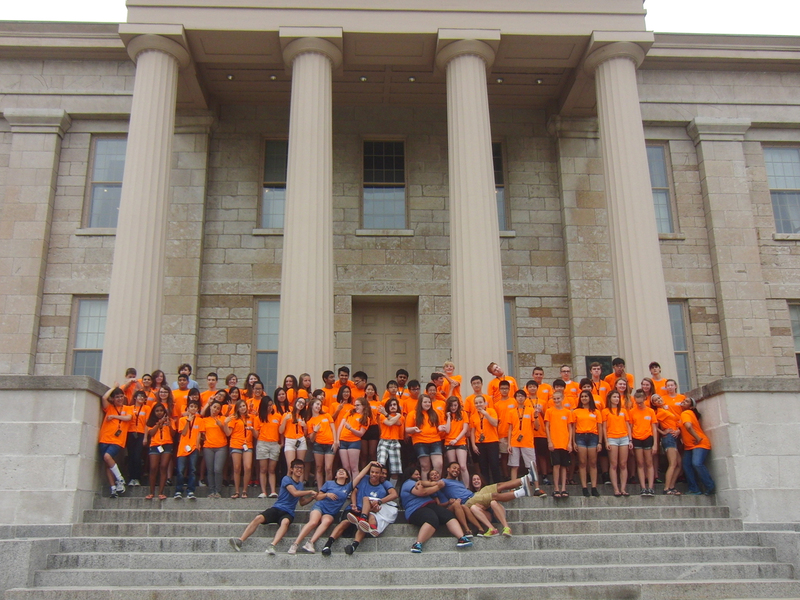 Students participating in the summer gifted program are considered for admission to The University of Iowa. Students who are selected will return to Hong Kong after the summer program to complete their Grade 12 or S.6 study in Hong Kong. After that, they will start their first year undergraduate study at the University of Iowa in the fall of next year with guaranteed housing in the Honors Residence Hall for their first year. These students will be granted a National Scholars Award, gain admission to the University Honors Program, and participate in the Belin-Blank Center Transition Program for gifted students. For this year's program detail, please click here.